Dark dusty garnet color. Fresh, fruity aromas and flavors of vanilla whipped cream, fresh blueberries and strawberries, milk chocolate, and roasted pistachio and black licorice with a velvety, lively, dry-yet-fruity full body and a warming, medium-length finish displaying elements of lavender with chewy tannins and moderate oak flavor. A juicy cab based blend bursting with berry-vanilla flavors. 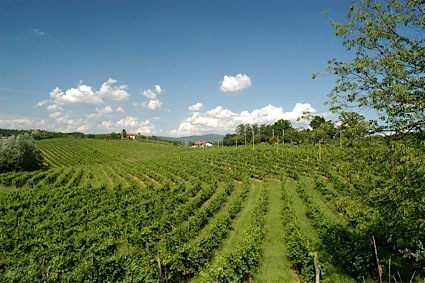 Bottom Line: A juicy cab based blend bursting with berry-vanilla flavors. 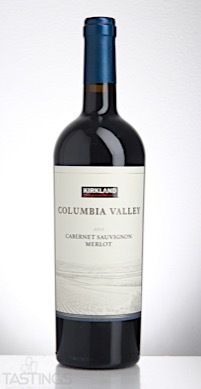 Kirkland Signature 2015 Cabernet-Merlot, Columbia Valley rating was calculated by tastings.com to be 88 points out of 100 on 5/12/2017. Please note that MSRP may have changed since the date of our review.